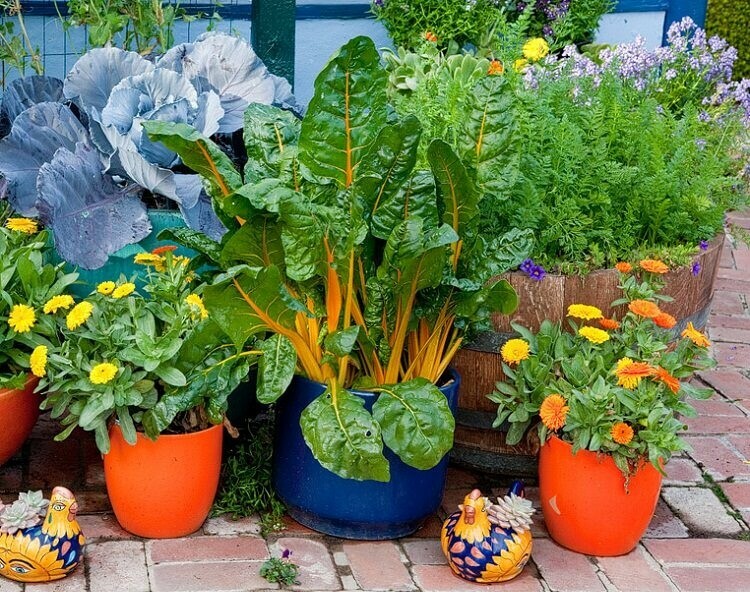 There are some vegetables that simply grow a lot better, quicker, and more abundantly in pots! 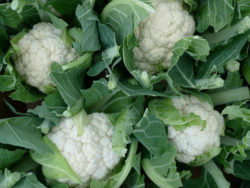 That’s why we’ve decided to gather up 20 best vegetables to grow in pots. 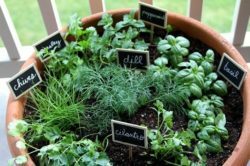 These require no garden space, so even if you live in an apartment, a balcony should be more than enough to grow any of these! 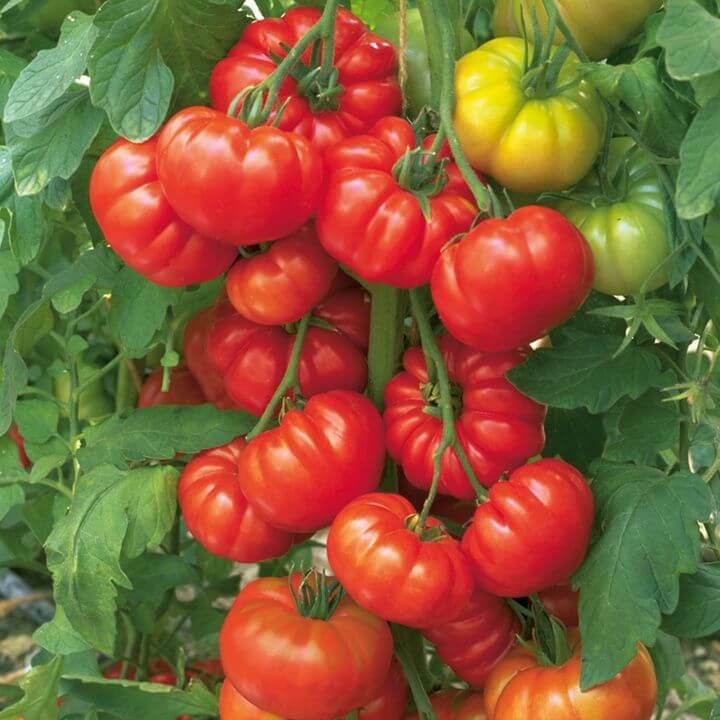 Tomatoes, one of the easiest and best plants to grow in pots, can give a high yield in a short amount of time. Just make sure they receive plenty of sun, about 5-6 hours a day. 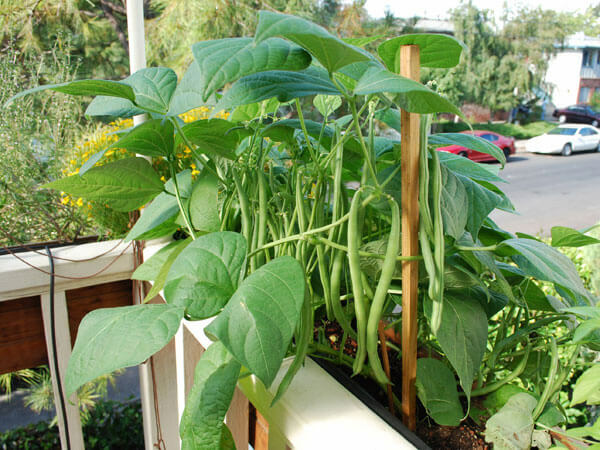 Beans are climbers, therefore they don’t require a lot of space in the ground. Once you’ve planted beans, make sure they have a trellis or fence to climb on, and that they receive 5-6 hours of sun a day. The pot should be at least 12 inches deep. If you’re growing beans in a bigger pot, you can also combine them with kale and celery. Lettuce grows very fast and will yield a lot of crop! 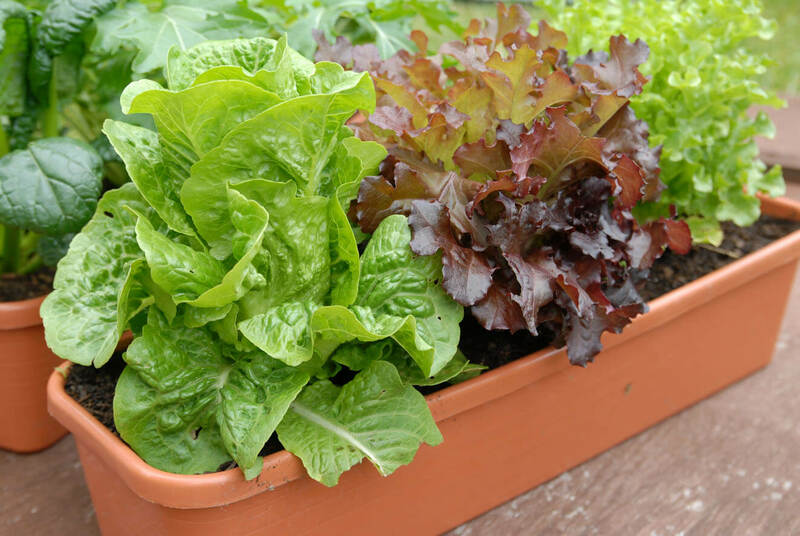 Plant your lettuce either in the spring or in the winter (if you live in a hot climate). Make sure to space each plant at least 4 inches apart and grow them in wide pots. Peppers and chillies love to grow in pots, but they just need a lot of sun! The pots will look pretty, and you’ll have plenty of peppers in no time! Make sure to grow peppers in a pot that is at least 12 inches deep. 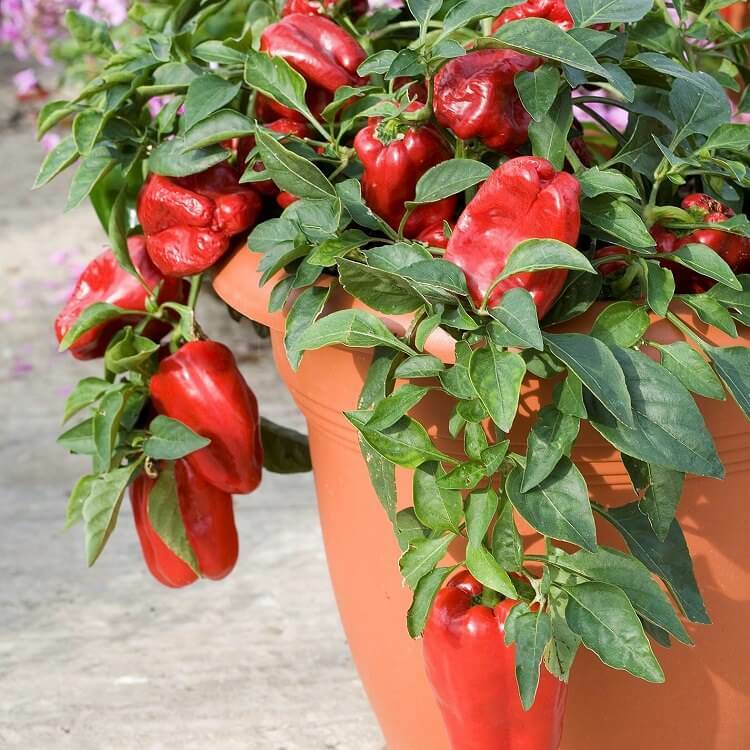 Learn more about how to grow bell peppers in a pot. 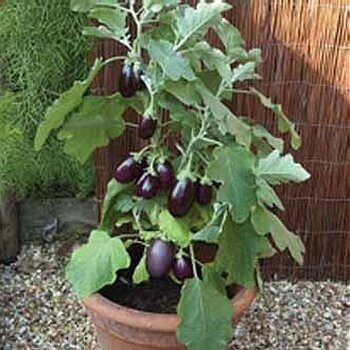 Eggplants need fairly large pots, but because they’re easily susceptible to pests, they prefer pots! Keep them in full sun and grow them in the summer – eggplants love a lot of heat, so they’re ideal for growing in warmer climates. 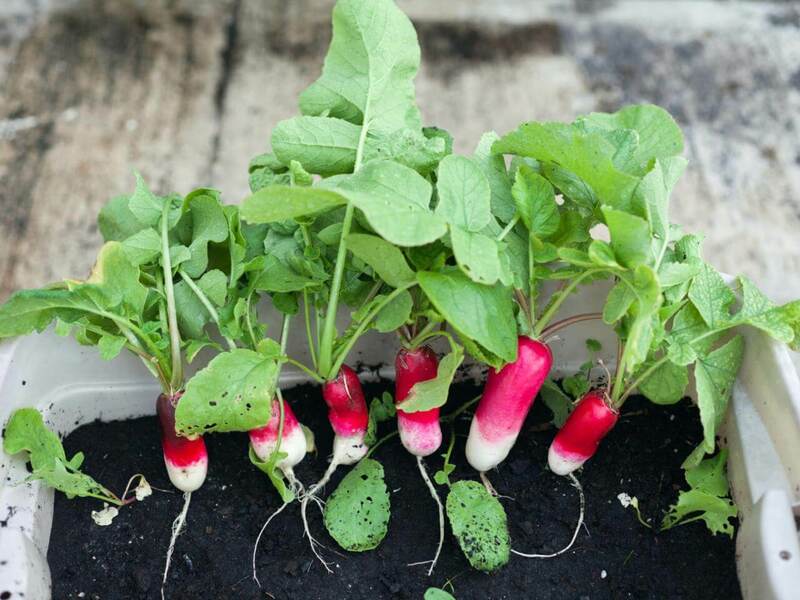 Radishes are one of the easiest vegetables to grow in a pot because they don’t occupy a lot of space and they can be harvest very fast! 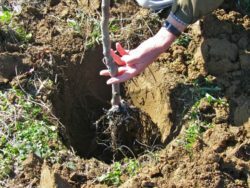 They need small, but wide pots, so a pot that’s about 6 inches deep will work perfectly for small varieties, while a deeper pot is needed for bigger varieties. 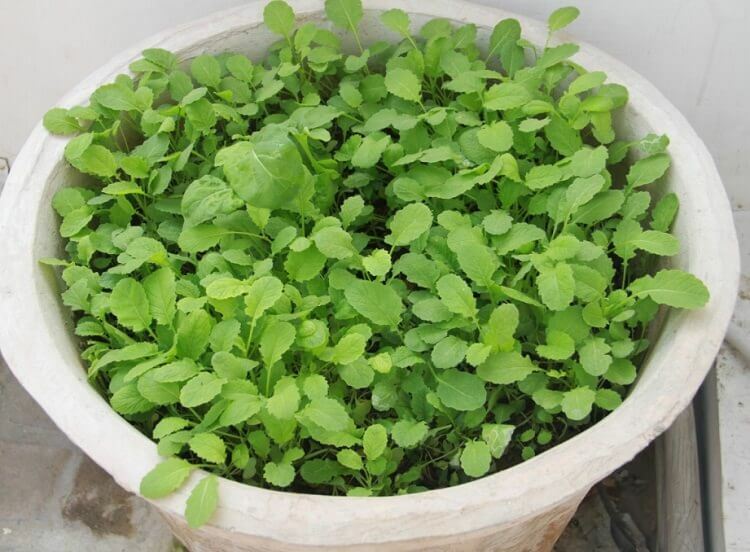 Asian greens love to grow in pots as they don’t need much space or much sun. 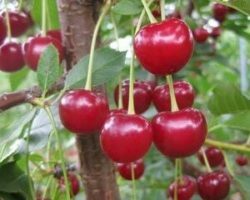 You can place them in a shady spot that will only receive morning sunlight, and make sure they are fertilized and get plenty of water. 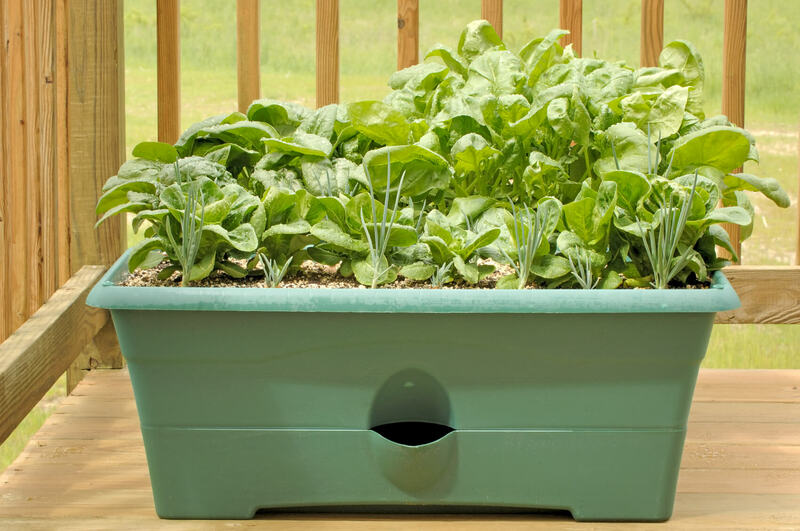 For growing spinach, choose a pot that is at least 6-8 inches deep and place it in a semi-sunny spot. 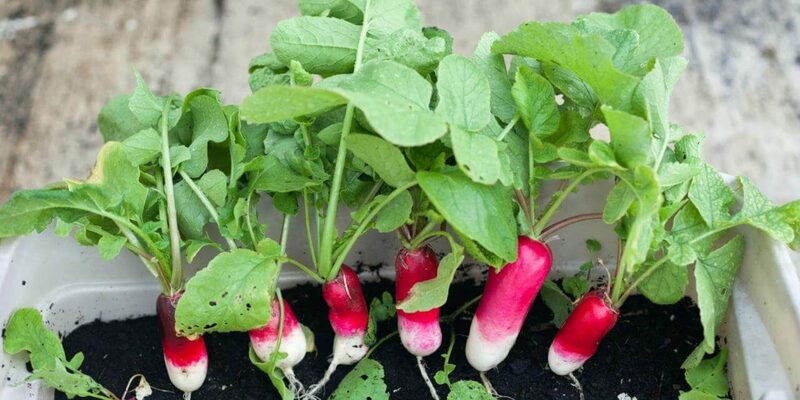 They don’t need a ton of sunlight, and can even be grown on windowsills. 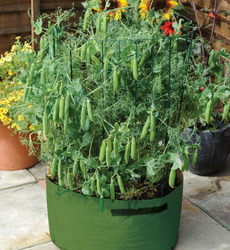 Peas are great to grow in containers because they don’t need a lot of space or a lot of care. 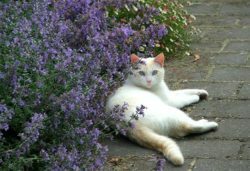 Water them regularly and keep them in full to partial sunlight. 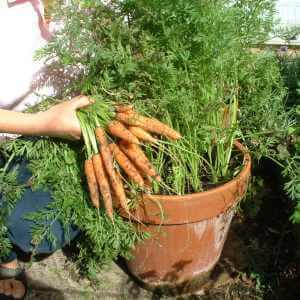 Carrots don’t take much space either, and can be grown in cooler climates. 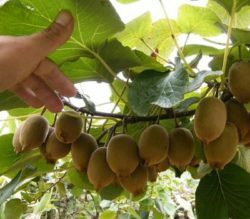 Make sure to provide them with lots of water as the roots can dry and crack. 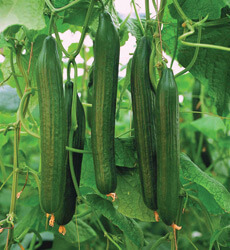 Grow cucumbers in a medium to large sized pot and make sure they receive plenty of water and sun. 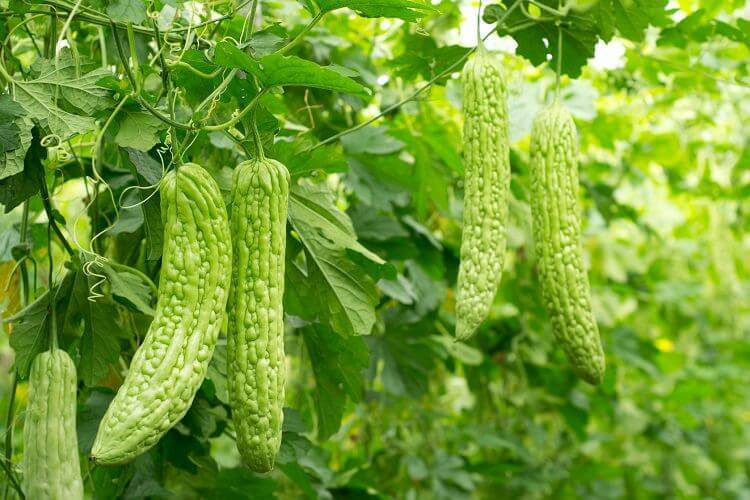 Cucumbers can also grow upwards if you give them something to grab onto! Read 10 tips for growing cucumbers. 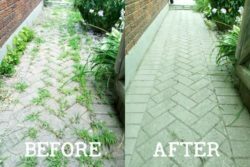 Squash, or zucchini, is one of the most suitable crops for balconies and rooftops as they grow very easily and don’t actually need a lot of space. 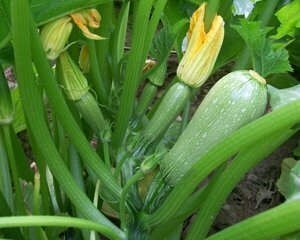 Read 10 tips for growing zucchini. 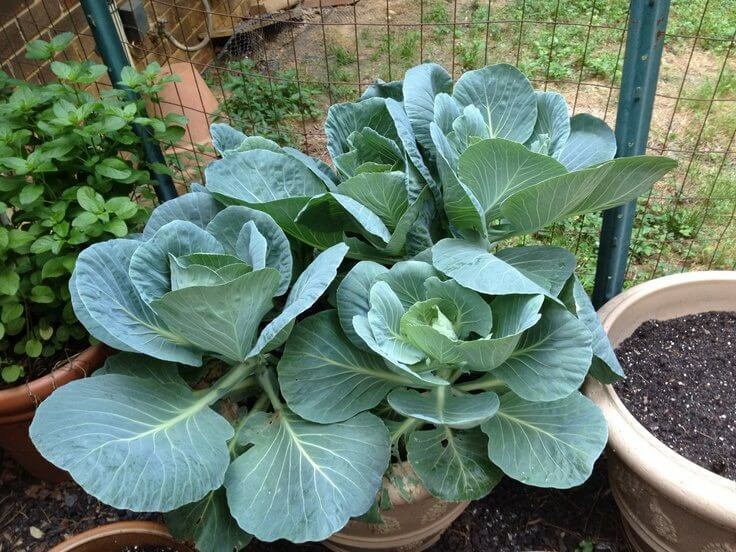 Kale, a cool weather crops grows beautifully in pots and can be harvest many times over and over again. 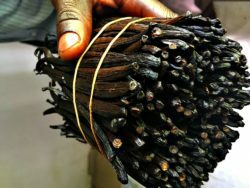 Make sure not to keep it in full sun though, as it can wilt and dye out. 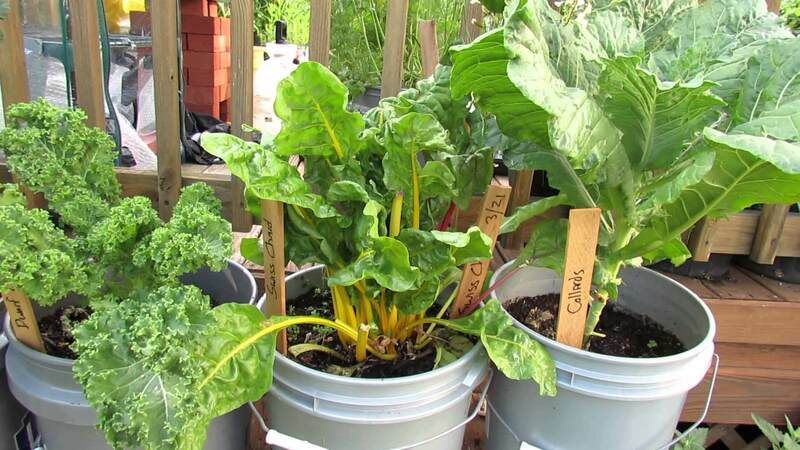 Learn more about how to grow kale in containers. Growing chard is a lot like growing kale, except chard can tolerate warmer regions. They only require 6 inch pots, and they grow extremely fast. If you live in a warm climate, consider planting chard at the end of summer. Mustard greens don’t require a lot of care or attention, and they love full sun and warmth. No need for a big pot here – must greens are not fussy! 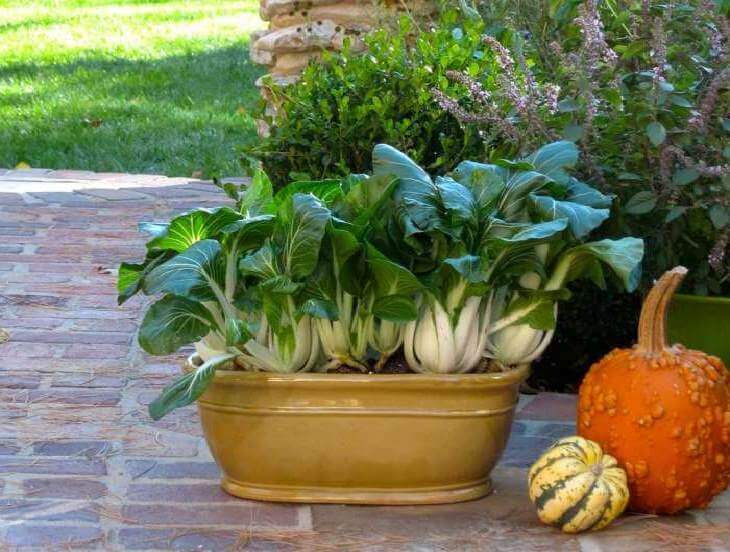 Choose a pot that is at least 6-8 inches deep and as wide as possible. 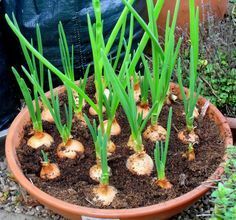 You’ll also want to plant your garlic plants 5-6 inches apart from one another. 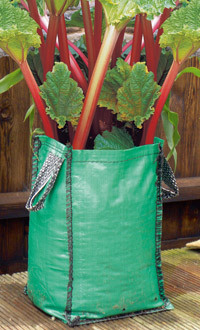 For growing rhubarb, you’ll need a deep pot and well draining soil, but other than that, growing rhubarb is truly a breeze! Not requiring a lot of care, rhubarb easily grows in colder climates. You’ll need a 12 inch deep pot and a trellis to grow bitter melon, but it’s very similar to growing squash, zucchini, and cucumbers. Give it plenty of water and sun and it will grow like crazy! Choose dwarf okra variety to plant in containers as they are smaller. 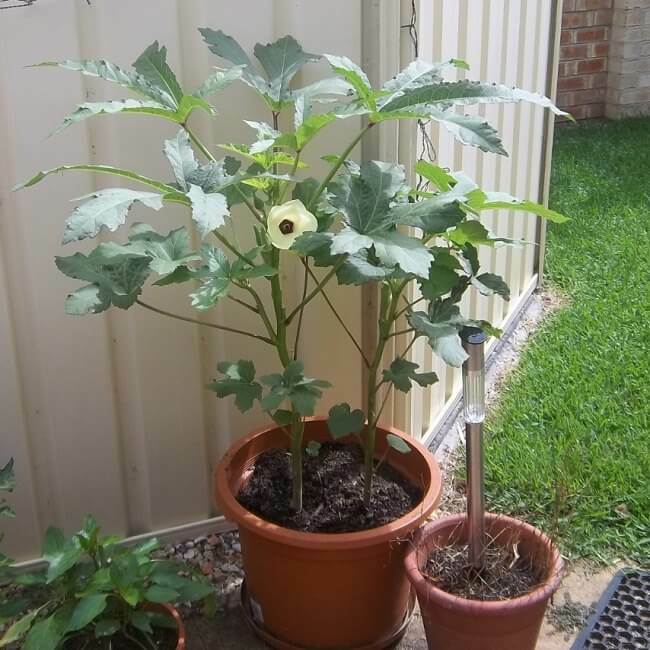 Okra loves warmth, so make sure to plant in summer, give it lots of sunlight and water. Collard greens are another easy vegetable to grow in pots as they don’t require a lot of care and they are a good alternative to spinach. 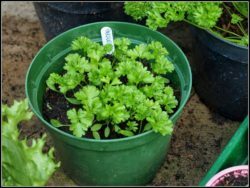 20 Best Vegetables to Grow in Pots was last modified: March 15th, 2017 by Aniela M.